Success “in the cloud” goes beyond simple availability – the user experience is a critical factor. Zooce Access ensures the best possible user experience for your applications and helps you avoid the slowdowns and other usability issues that have a real impact on your business results. Zooce Client is the link to your virtual desktop in the cloud. We give you the key to access your world as it has always been – nothing changes. It’s business as usual – just a lot more efficient. Okay . . . maybe a few things have changed (for the better). Now . . .you and your employees have 24/hour cloud-based access to the documents, applications and resources needed to get the job done – from any device. Now . 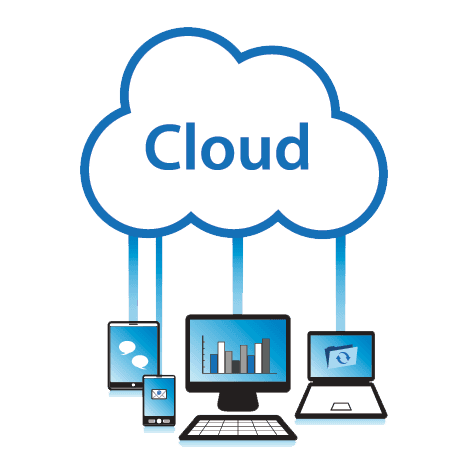 . . you can have peace of mind knowing that your critical data is not stored on employee devices but safely and securely in your cloud! And . . . now it’s easy to manage your desktop computing infrastructure without the need for constant hardware and software investments. Win! Win! Win! Another feature of Zooce Client is our new thin clients. Thin client computing is solving the growing management problem of PCs because they have proven to be more reliable and easier to manage than traditional desktops. Those who have already made the switch to thin clients have experienced huge savings on support, hardware and upgrade costs. We offer a complete solution for the central deployment, configuration and management of thin clients. When you choose to migrate to the Zooce Cloud, we donate Zooce Clients at no cost to your nonprofit.